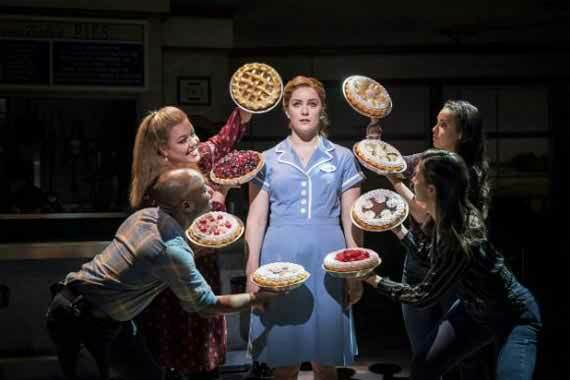 Waitress follows the story of expert pie maker and waitress Jenna. Set in the American South, Jenna works at Joe?s Diner and dreams of a better life for herself away from Earl, her unloving husband. Jenna sees an opportunity to escape when she finds out about a pie contest with a grand prize. However, things take a turn when Jenna discovers she is pregnant and finds herself in Dr Pomatter?s office. Whilst Jenna tries to find her happiness her friends Becky and Dawn are along for the ride and on the way find themselves creating their own recipe for love and happiness. Staring American Idol star Katherine McPhee as Jenna, the musical promises to be a celebration of motherhood, friendship and a great pie. 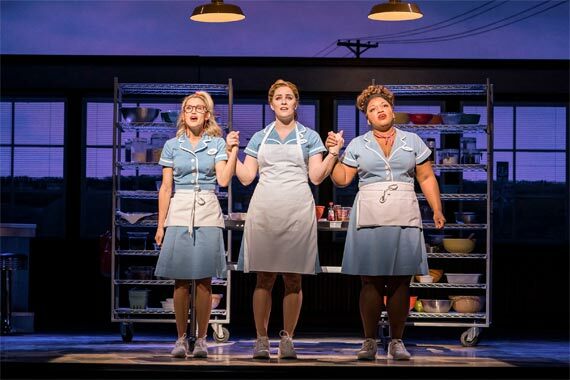 Waitress was originally a film, written by Adrienne Shelly, that premiered at the Sundance Film Festival in 2007. The film received positive reviews and was considered a "good-hearted, well-made comedy". 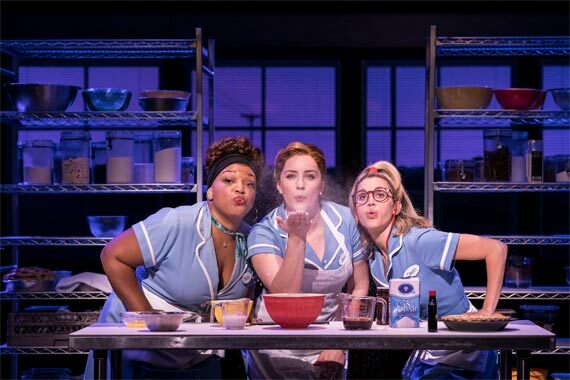 A stage musical was written by Sara Bareilles and Jessie Nelson and originally opened in August 2015 at the American Repertory Theatre in Massachusetts. 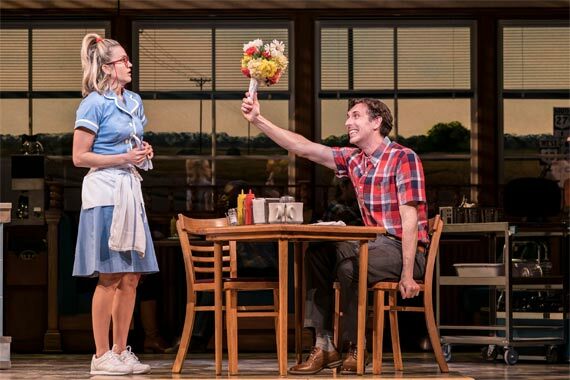 After closing in September, the show took to Broadway 6 months later for previews and officially opened on April 24th at the Brooks Atkinson Theatre. After a U.S national tour that started in 2017, the musical now comes to the West End with a female-led creative team including Tony Award winning director Diane Paulus. With your theatre tickets and hotel booking made in one reservation, it is possible to save up to 50% with Hotel Direct. Choose one of our great packages and don't miss this powerful new show.